We deliver mobile-friendly sites to attract and retain customers. Let our friendly team of professionals show how your online presence can be improved with tools that make updates and changes a snap. 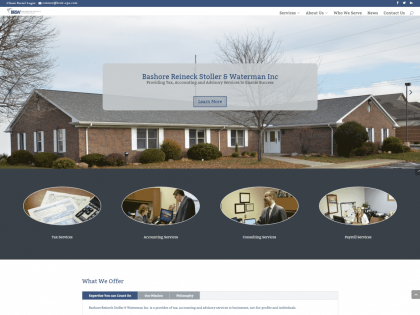 We pride ourselves on delivering innovative web sites and provide personalized service throughout the greater Northwest Ohio area. Contact us for a free consultation or browse this site to see examples of our work. At Manz Web Designs we make sure our customers are satisfied…shouldn’t your web site do the same? To ensure that our prices are both reasonable and competitive for the work at hand. To develop websites that are safe and fast for our customers. To take the time to really listen to our customers so that we can design an ideal website for their needs and specifications. 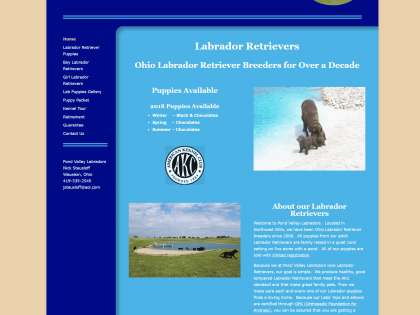 Manz Web Designs is a web design company based in Northwest Ohio and specializes in local projects. If you are looking for a great company to guide you through your next web design, contact us today! Looking for coding help and support on your PHP projects? Bud Manz creates tutorials and posts about code technology. How do your customers use the internet today? We work with you to develop a strong, competitive, web strategy. Starting a blog? Let us help you build a strong following with advice on writing targeted posts. Do your customers find you by phone? Allow us to help you make your website mobile-ready! Do you need a winning, high tech interface design? Manz Web Designs specializes in user experience. Want to know who is looking for your services and how you are found? Let us give you a hand! Do you need a customized logo or graphics? We capture your essential features to handcraft high resolution graphics. Bud, the website you made for my business is a wonderful asset to my marketing strategy. It is very professional and accurately depicts the business to my visitors. When I do business with someone, I put a lot of weight on two factors relating to their character - Honesty and Trust. When I met Bud, I found those 2 qualities and every venture or project we have done together reflects those factors. I highly recommend Bud! Bud went out of his way to update our site and help me with any questions. I highly recommend Manz Web Designs if you want excellent customer service and someone that will always answer your calls and questions. Strong points I found with Manz Web Designs were availability, willingness to take care of problems (even the ones that weren't necessarily your problems) and a cheerful 'get-it-done' attitude. I never felt alone because I knew I could call and Bud would guide me through it. He listened to what I wanted on the site and stuck to that plan. He also worked colors well to meet the customers appeal. Bud is up to most web-based challenges. He is especially proficient in php. He uses various CMS tools so you can maintain your own site after the initial setup.